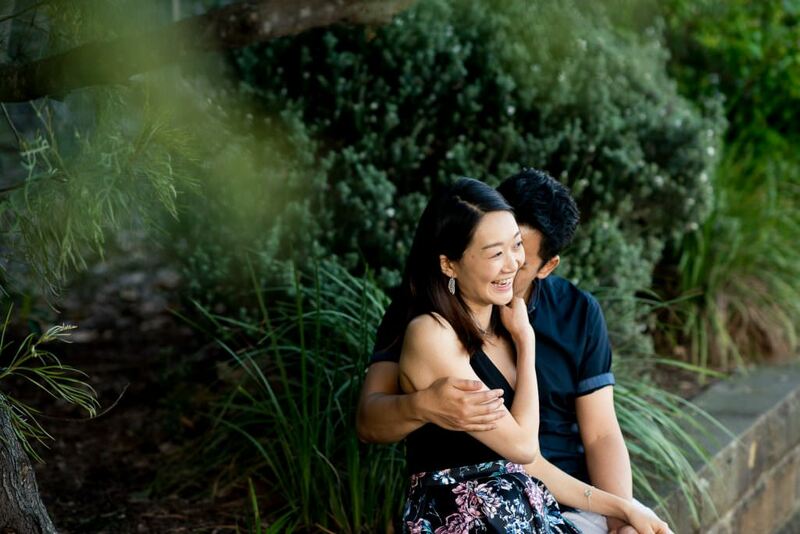 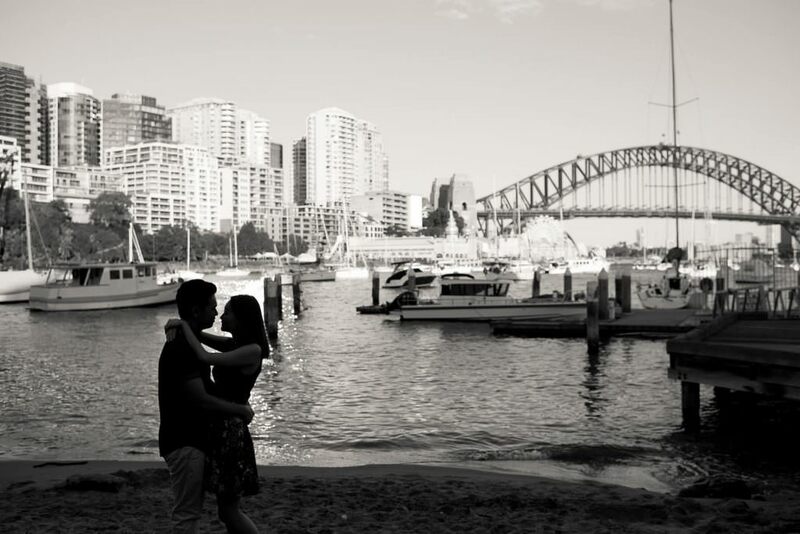 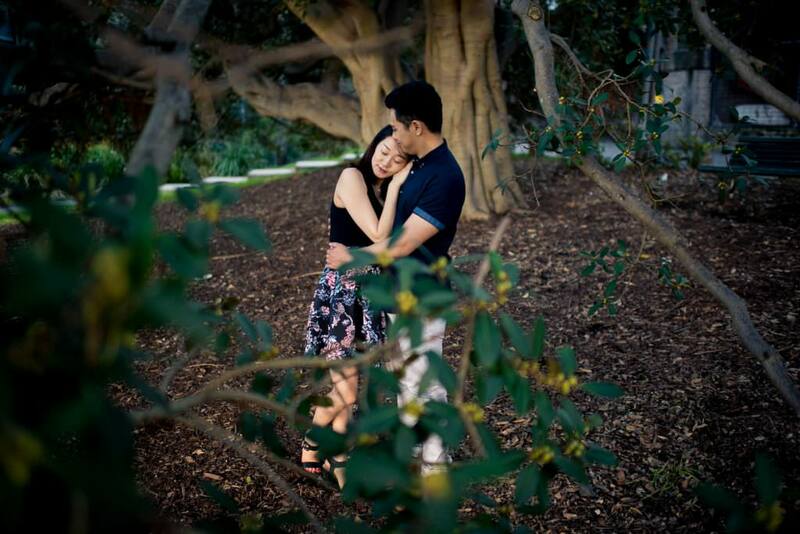 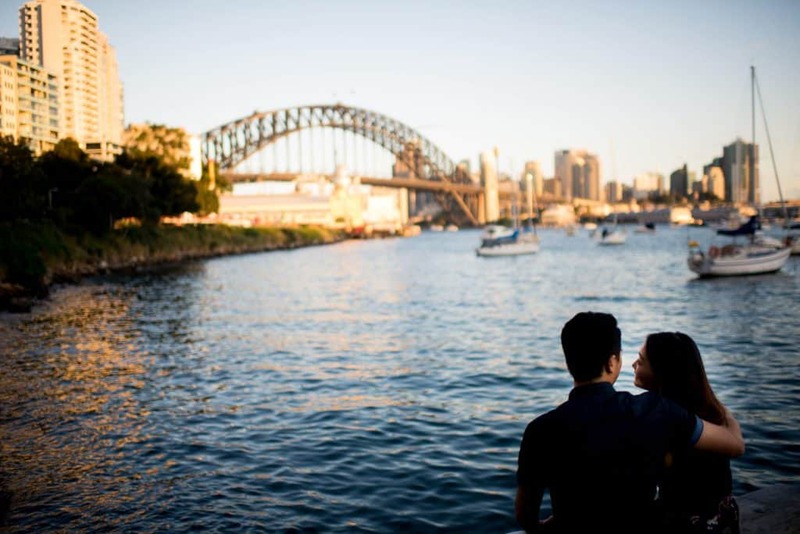 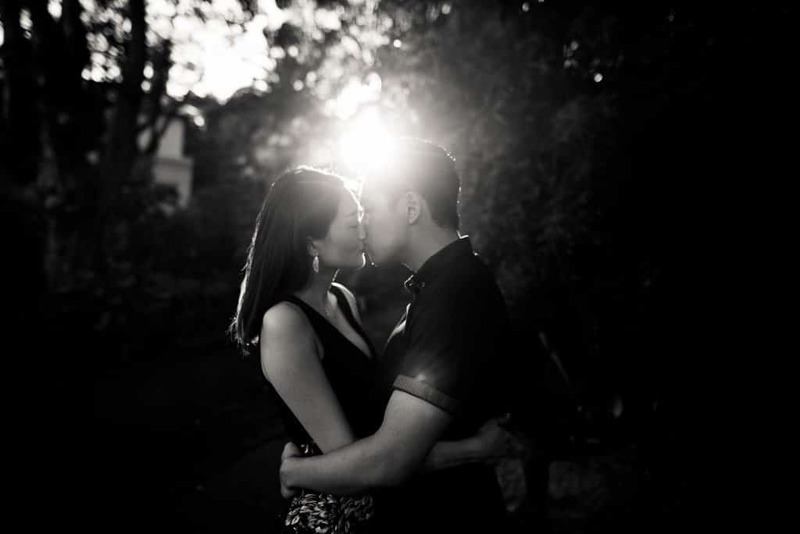 I’m often contacted by couples hoping to do a Sydney Harbour engagement session. 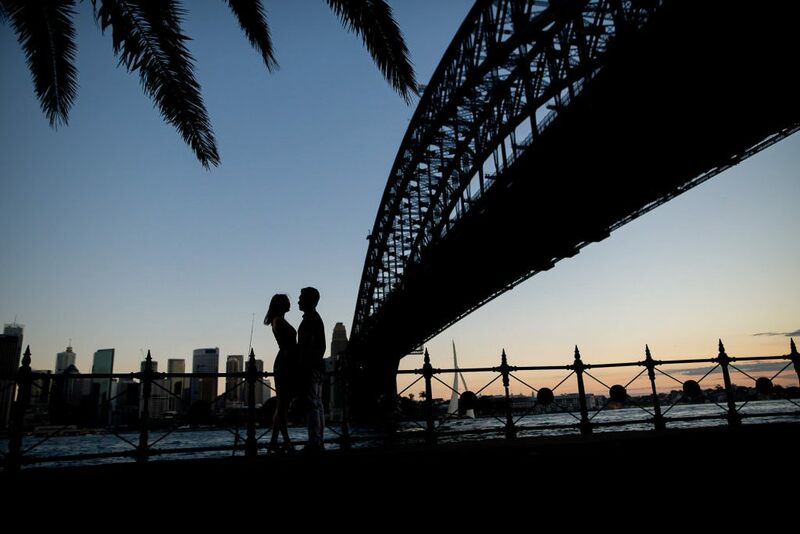 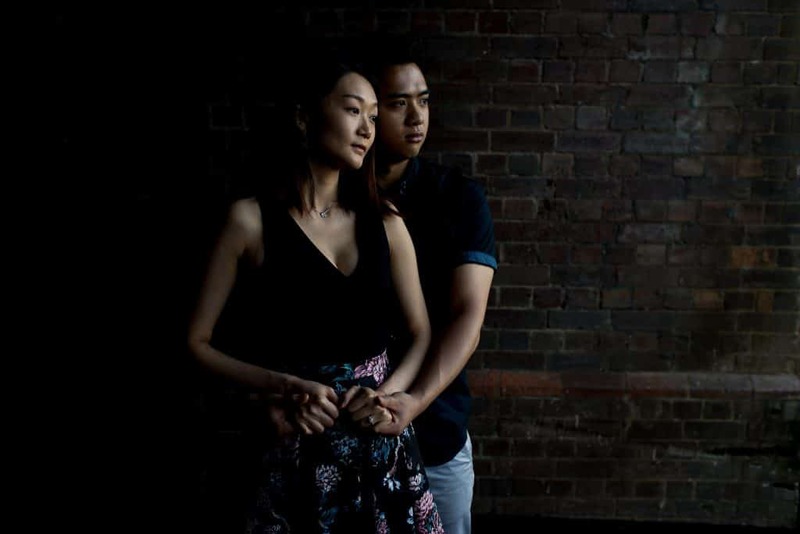 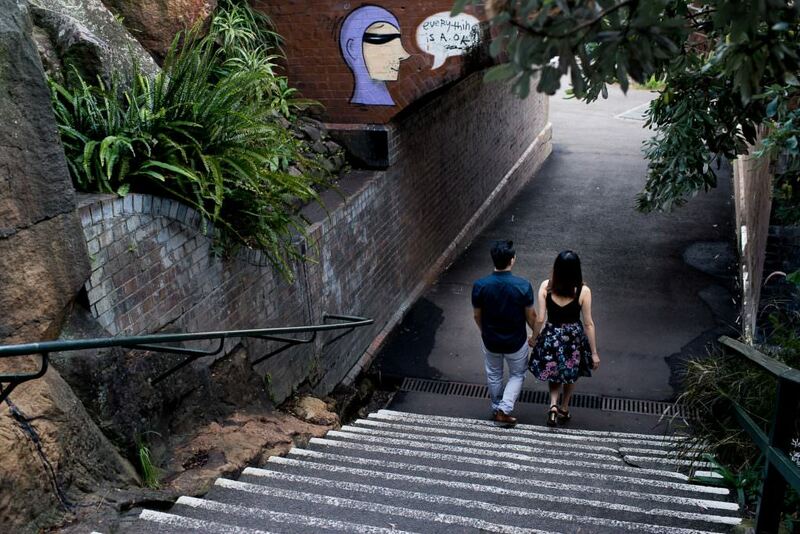 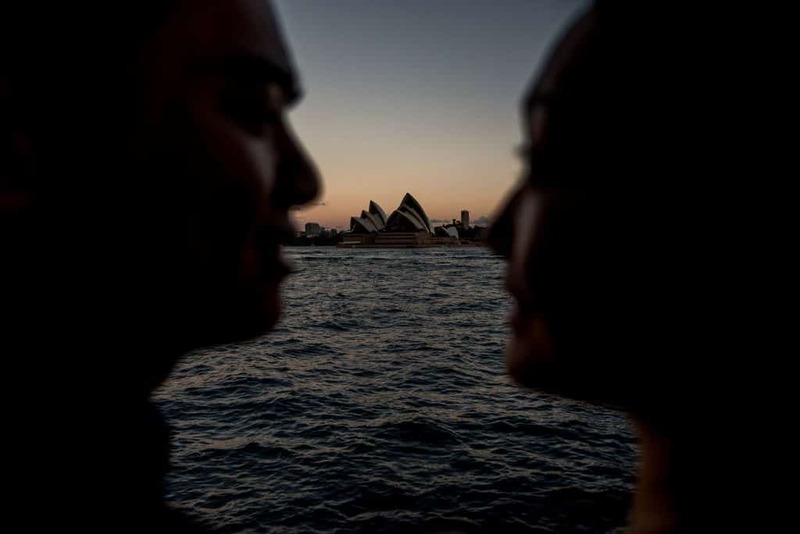 It’s usually couples who are visiting Sydney who want to be photographed around the iconic Sydney landmarks, but occasionally it’s just Sydney-siders. 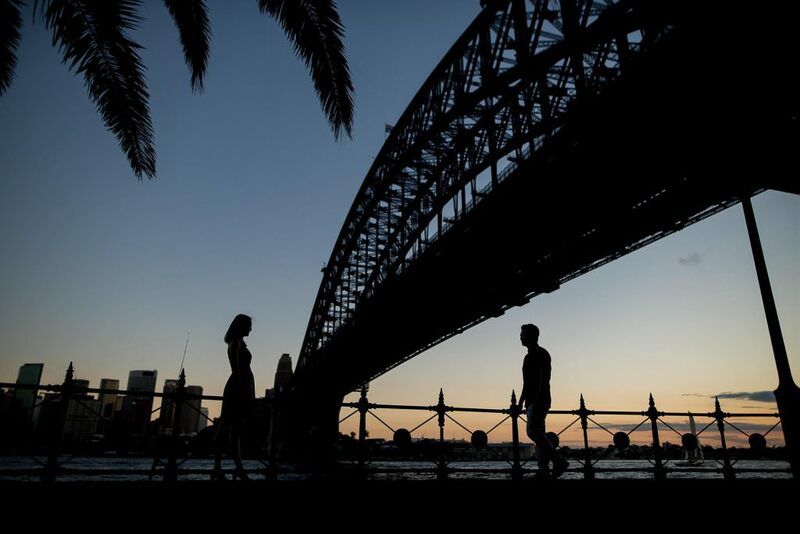 Everyone can appreciate how beautiful it is to be beside Sydney Harbour, especially during the last few hours of the day. 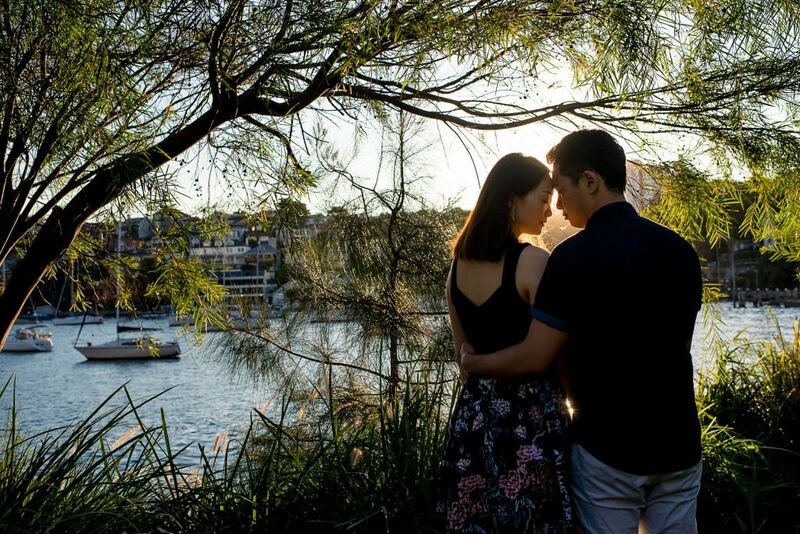 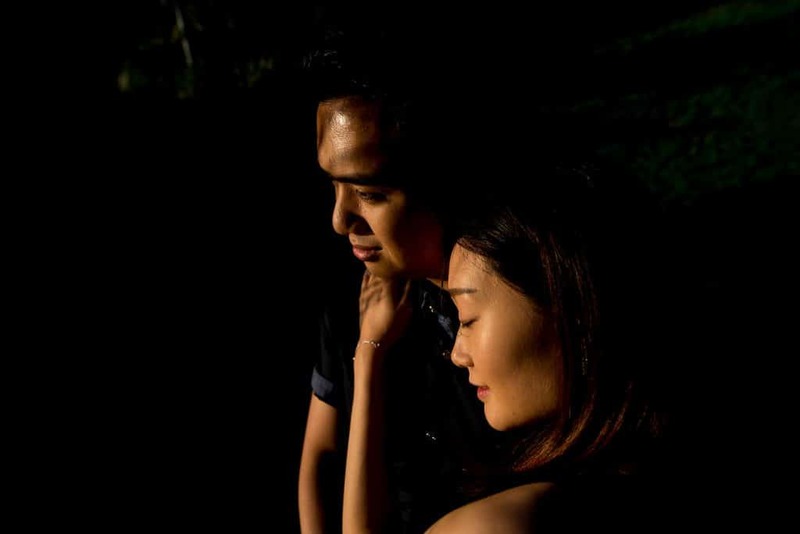 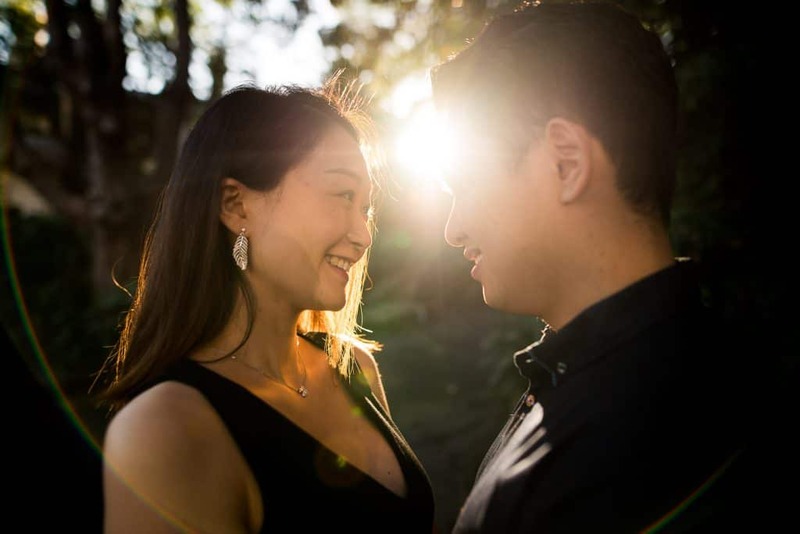 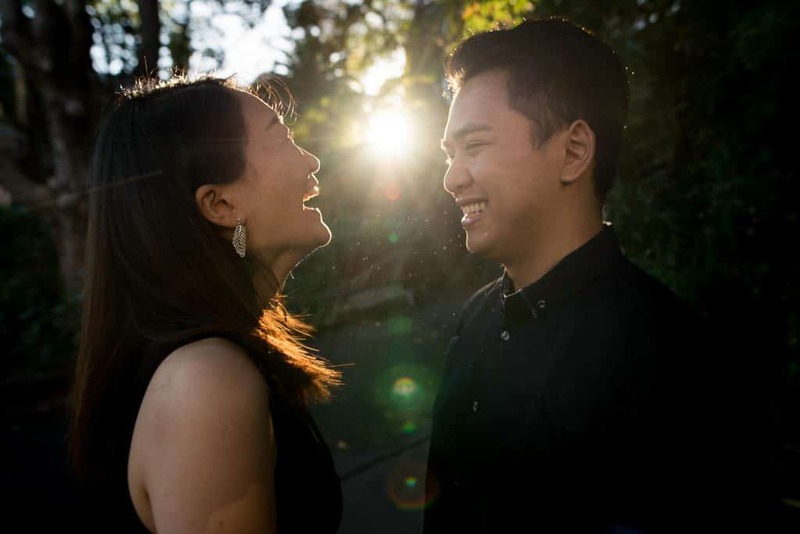 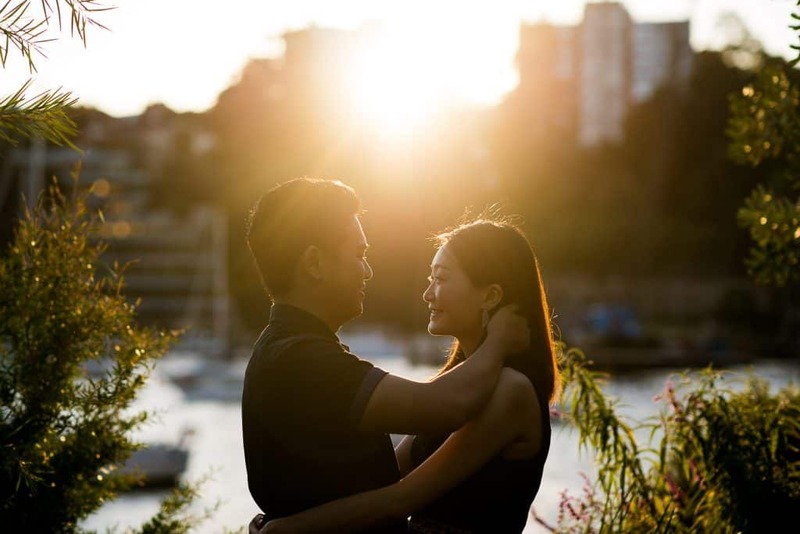 We started Monica and Tony’s engagement session in Wendy’s Secret Garden, then took a walk to Lavender Bay, and finally ended up beneath the Harbour Bridge at sunset. 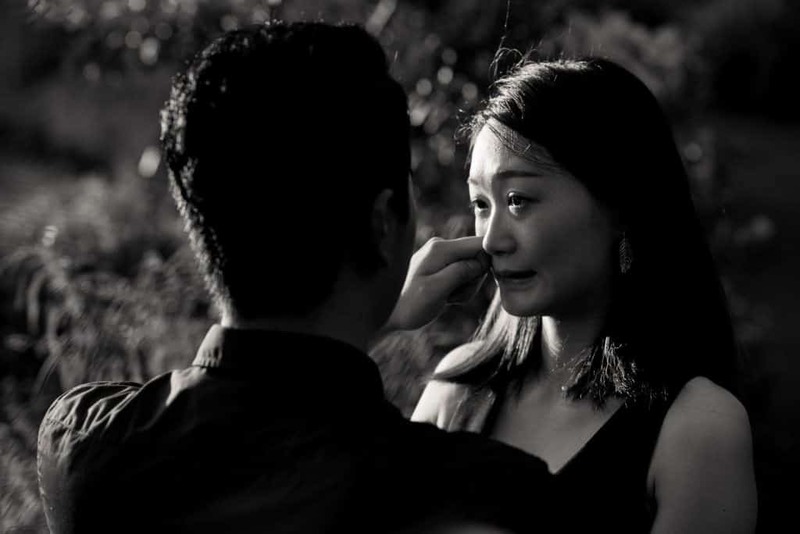 It turned out to be a roller-coaster ride of emotions, as you’ll see below in the photos. 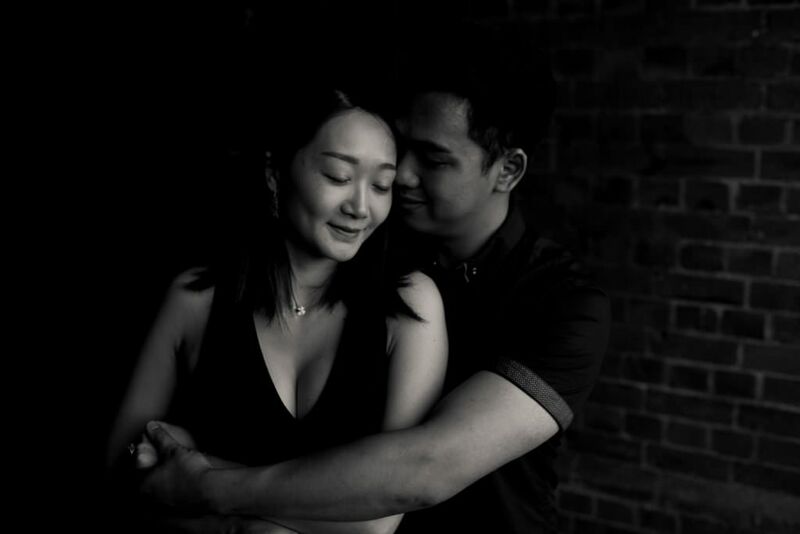 No matter what the location of my engagement photography shoots, I try my best to provide a variety of images to each couple. 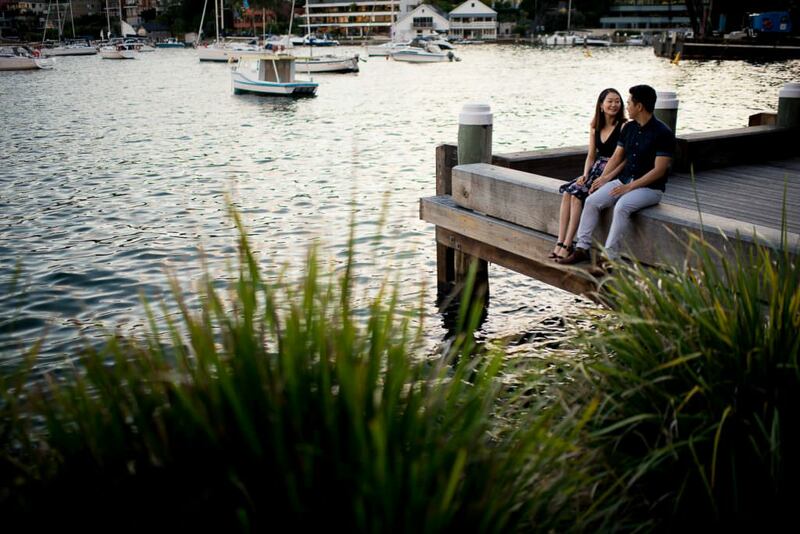 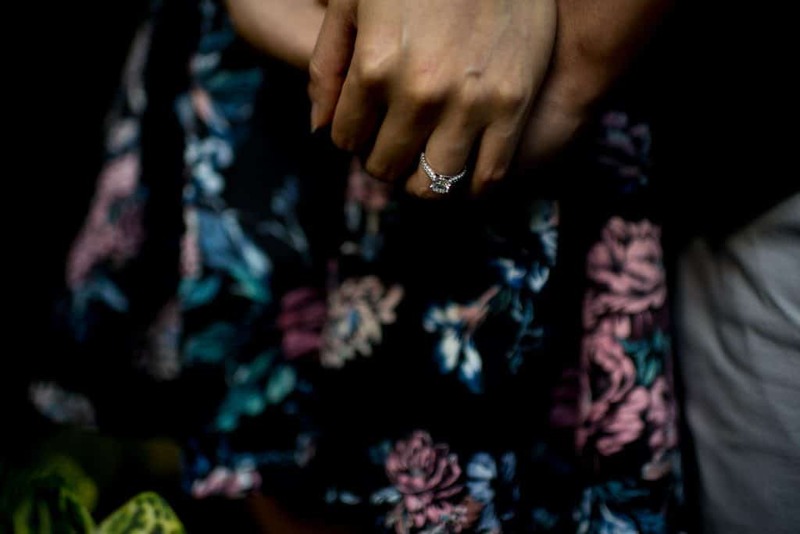 If you’d like to book an engagement session to mark a special time with a special person, get in touch with me today.